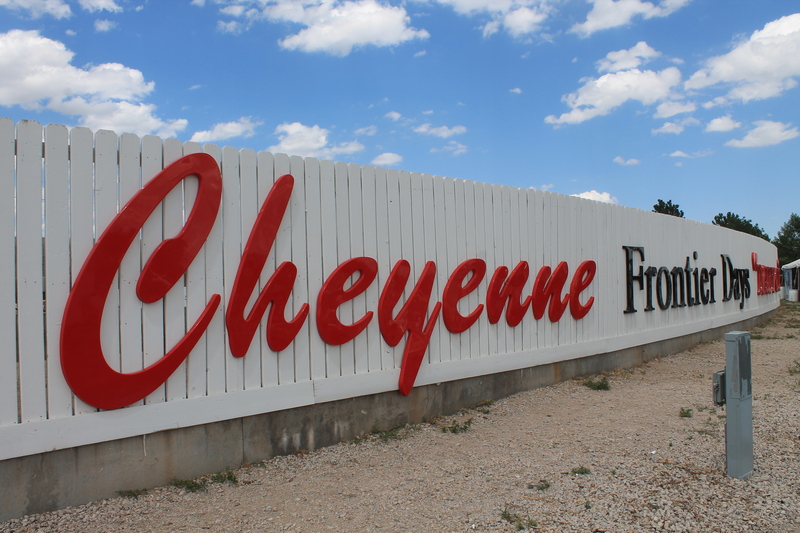 Cheyenne Frontier Days has added Jason Derulo with Flo Rida to the 2017 Frontier Nights concert lineup on July 28. Chris Janson will open for Luke Bryan on July 26. Singer, songwriter, and dancer Jason Derulo is a multi-faceted, timeless entertainer. To date, he has achieved two RIAA platinum albums, Jason Derulo (2010) and Talk Dirty (2014), two gold albums Future History (2011) and Everything Is 4 (2015), and a gold EP Tattoos (2013)—totaling over 12.5 million albums sold globally. A multiplatinum powerhouse with 94 million-plus single equivalent sales worldwide (5.5 billion streams & 58 million downloads), both his introductory breakout “Watcha Say” and “Talk Dirty” [feat. 2 Chainz] reached quadruple-platinum status, while “Want To Want Me” and “Ridin’ Solo” went triple-platinum, and “Trumpets,” “Wiggle” [feat. Snoop Dogg], and “In My Head” earned double-platinum certifications. Platinum singles include “Marry Me,” “The Other Side,” and “It Girl,” while “Get Ugly” and “Don’t Wanna Go Home” went gold. Cumulative streams continue to soar, exceeding 5.5 billion and YouTube views surpass 3 billion. At radio, his music impacted a total audience of 20 billion-plus listeners with a staggering 3.5 million spins. He landed 4 #1 songs on the Billboard Hot 100, 6 Top 5 songs, and 11 Top 10 songs. In December 20, 2006, Flo Rida inked a deal with Atlantic Records and in 2009 started his own management company, Strong Arm, with longtime friend and manager, Lee “Freezy” Prince. With the success of his management company, Flo Rida and Lee “Freezy” Prince launched their own record label, IMG, in June 2011. With his musical success, Flo Rida got back to his roots of giving back and started “Big Dreams For Kids” a nonprofit foundation that is committed to inspiring future leaders. Nashville country artist Chris Janson was born to entertain crowds. Last year, his breakthrough #1 Platinum single “Buy Me A Boat” was the seventh bestselling country song of the year, although his professional music career began more than 10 years ago.